Content is king, queen and the whole royal family! It is the single most important driver of traffic to your website and the monarch of lead conversion. A good looking website is nothing without powerful, engaging content. It is one of the most important elements of your marketing strategy and is crucial to building your brand and online presence. Telling your story and building a relationship with you customers starts with good content. Successful engagement will move the conversion from site visitor to loyal customer. 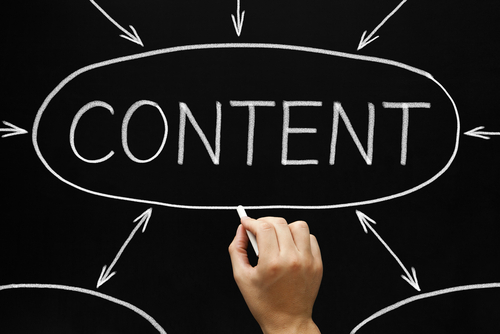 Your website will benefit greatly by creating content that others want to link with. 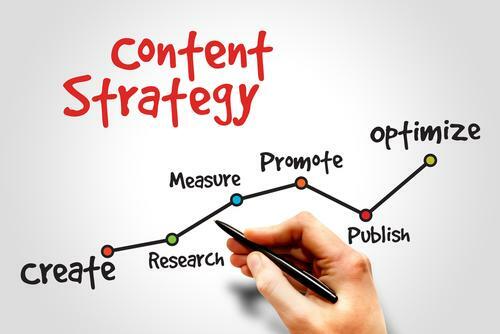 Even if your content doesn’t generate any direct SEO benefits strong content results in greater traffic that generates more leads. 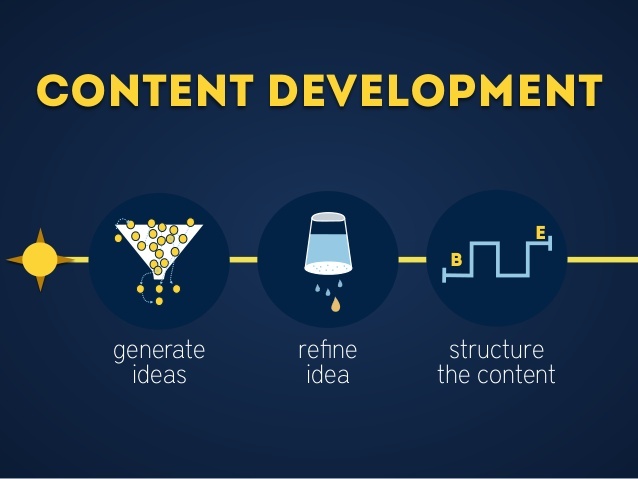 Simply stated, if you create content as part of your on-line presence than you are engaged in content marketing. These can be articles, videos, bog posts, e-books and so on. Depending on your budget BWS can create this content for you or show you how to do it yourself. Because we know first-hand the importance of effective content, Bison Web Solutions (BWS) offers a team of experienced, professional copywriters, graphic designers and multimedia professionals who can create compelling content that will enhance your customer engagement. We are experts at crafting a brand language that is consistent across copy, images and design. Our team can create high quality, engaging multimedia content to enrich the user experience across all your platforms, as well as enhancing your Search Engine Optimization (SEO). ✔ Blog Posts: The best way to promote your website, whether for branding, SEO or traffic, is through content marketing - creating highly useful, sharable and on-topic content that people will want to share on social media and link to from their blogs. ✔ We Edit and Translate: One of the best ways to quickly spread your reputation and your links across the Internet is by writing articles. Articles that appear on other websites or in offline publications are a tremendous way to build your credibility.